With regard to the defectors sent back from Laos via China to North Korea – on which I reported a few days ago – it is interesting to note the reaction by China which has expressed anger at the criticism by two UN High Commissioners (for human rights and refugee): “We hope that the Office of the High Commissioner for Human Rights of the UN does not make irresponsible remarks based on unspecified news,” foreign ministry spokesman Hong Lei, but also appeared to distance itself from the repatriation by saying the refugees had passed through the country with “valid documents and visas”. “In the whole process, China has not received a request by any party to assist in the repatriation of these persons“. via China rebukes UN agency over North Korean refugees – Yahoo!7. said. “The High Commissioner’s office is dismayed that the governments of Laos and China appear to have abrogated their non-refoulement obligations, especially given the vulnerability of that group, all of whom are reported to be orphans” The UN High Commissioner for Refugees said on Thursday in a statement that it is trying to locate the defectors and expressed concern that they did not receive a chance to have their asylum claims assessed. 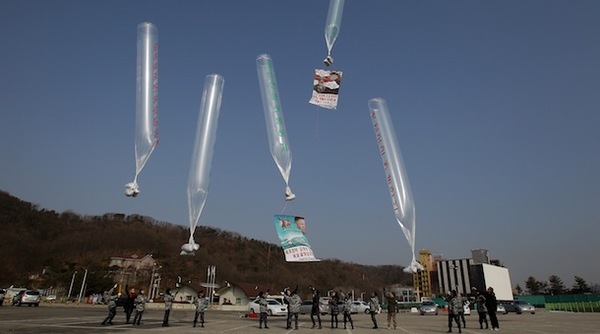 via UN protests return of N Korean defectors | News24.